Welcome to the World of the Velvet Bean! WHAT IS A VELVET BEAN? 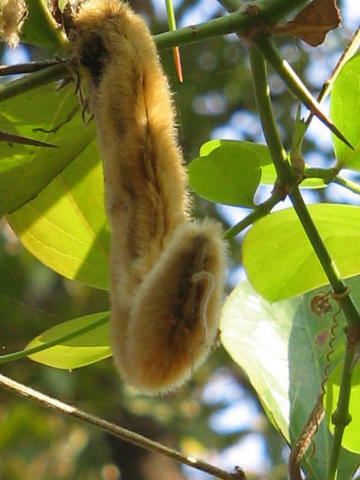 Mucuna Pruriens, most commonly known as the velvet bean, is a tropical legume with a slender climbing vines that can reach over 15 m in length. Its flowers are usually white, lavender, or purple and hang in clusters. The leaves are usually rhomboid or oblique shaped, ranging in size from 20-25 cm in length and 7.5-12.5 cm in width. 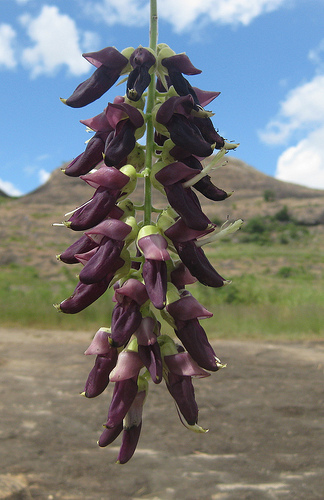 The plant also produces clusters of pods containing seeds known as Mucuna beans. The flowers, seedpods, and seeds are covered with reddish-orange hairs. There are two forms of the hairs. The non-stinging hairs are silky, while the stinging hairs, called Mucunain, produce an extremely itchy sensation when coming in contact with them. Each pod can contain up to seven seeds. 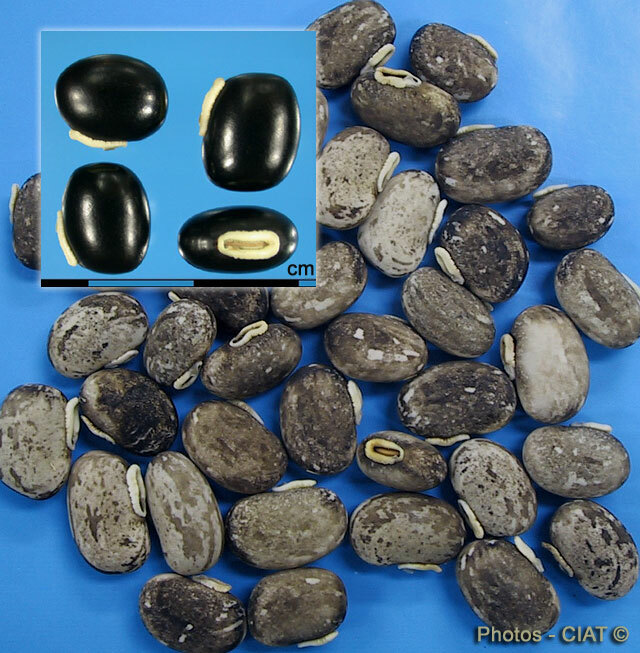 The seeds are flat and black, and when matured, they have a glossy look to them. Many of us are unaware that plants are not only good for the beauty they provide in nature, but also for their medicinal purposes. By reading my website, I hope you can find some interesting information on how the velvet bean (scientific name: Mucuna pruriens) can affect your life. If you would like to learn about more organisms with medicinal value, you can visit many other web pages at multipleorganisms.net. 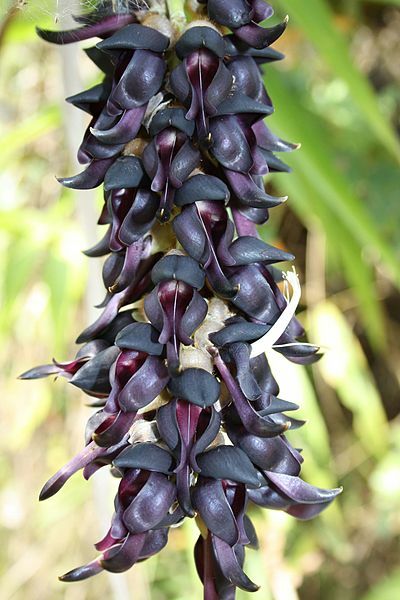 To find out how and why the velvet bean is classified into the species Mucuna pruriens, click on Classification. If you want to know more about the author, click About Me.